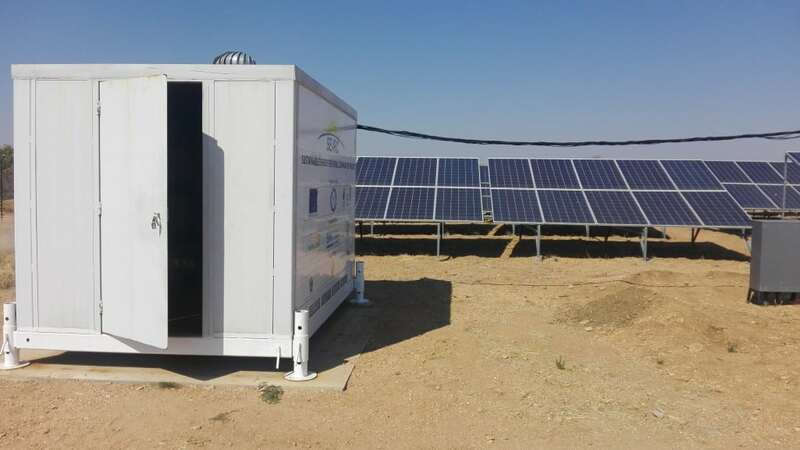 The Zimbabwe Power Company (ZPC) has revealed that plans are in motion for the company to flight tenders for another solar project near its ZPC Munyati Power Station in the Midlands in Kwekwe. Despite Wicknell Chivayo’s much controversial 100 Megawatt Gwanda $5 million dollars solar project that never took shape, ZPC Spokesperson Trish Changa said as part of the company’s continued drive to expand power generation in the country, a solar project is soon to be set up at Munyati Power Station. “As you know that the Kariba renovations are done, we were given the capacity to extend our hand to resuscitate the Hwange Power Station that will start anytime soon this year and after that we will keep on extending to other power stations. “Like Chivayo’s Gwanda solar project, we have another solar project in the pipeline at the ZPC Munyati Power Station where it will boost our power generation into the nation’s power grid on top of our thermal and hydro power,” Changa said. She said soon the company will flight tenders for companies with the capacity to embark on the project. Meanwhile, after the successful Kariba resuscitation project, Hwange is the next target under the Chinese $1 billion facility from the China Export Import Bank to expand Hwange’s power generation. Changa said several challenges are currently facing the Hwange Power Station which forces ZPC to revise its daily power generation down wards. “Sometimes if the company providing coal gives us poor quality coal coupled with ageing equipment we will be forced to reduce our targets,” she added. The company is also planning to upgrade its Harare and Bulawayo power stations after the completion of Hwange revival project. ZPC falls under the Zimbabwe Electricity Supply Authority (ZESA) the mother body with other subsidiary portfolios which include the Rural Electrification Authority and Zimbabwe Electricity Transmission and Distribution Company.